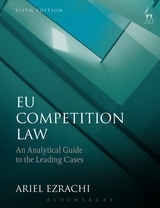 About the book: ”This book is designed as a working tool for the study and practice of European competition law. It is an enlarged and updated fifth edition of the highly practical guide to the leading cases of European competition law. This fifth edition focuses on Article 101 TFEU, Article 102 TFEU and the European Merger Regulation. In addition it explores the public and private enforcement of competition law, the intersection between intellectual property rights and competition law, the application of competition law to state action and state aid laws. Each chapter begins with an introduction which outlines the relevant laws, regulations and guidelines for each of the topics, setting the analytical foundations for the case entries. 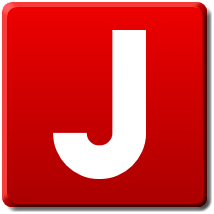 Within this framework, cases are reviewed in summary form, accompanied by analysis and commentary.